Milan Airport, officially known as the Milano Malpensa Airport (IATA code: MXP) is the largest airport of three that operate for the city. Despite being named for Milan, the airport is a substantial distance away – 40 kilometers. Each year, nearly 19 million passengers pass through the two terminals and three runways. As a result of the passenger volume, Milan Airport is the 21st busiest airport in Europe. Milan Airport started as a civil airport and began operations in 1948 as a result of the reconstruction period after World War II. Today, the airport serves as a hub destination for Alitalia and provides passengers with a range of international flights and low cost carriers. There is a variety of services provided to passengers passing through the Milan terminals. International and domestic flights arrive and depart daily – shops, restaurants and bars are conveniently located within Terminal 1 and 2 with visible signs pointing passengers in the right direction. A Sky Lounge offers passengers a relaxing spot to wait for departing flights. 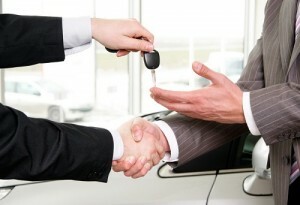 As one of the top destinations in Europe, it is advised to pre-book car hires before arriving in Milan. During peak travel seasons, a higher demand might limit the number of available vehicles during a given time. Always be sure to call a selected car hire company to secure a car before arriving in order to have an ample range of options. Look for additional information on the Milan Airport website http://www.milanomalpensa-airport.com/en or call customer service at +39 02 232323. 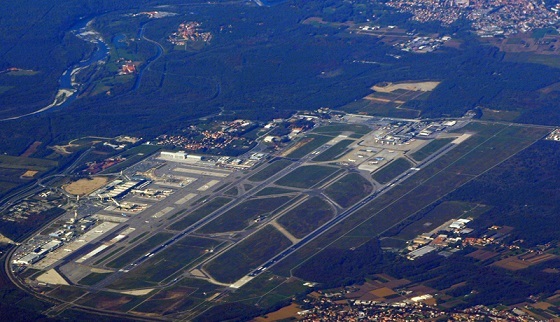 Milan Airport is located at 21010 Ferno Varese, Italy.